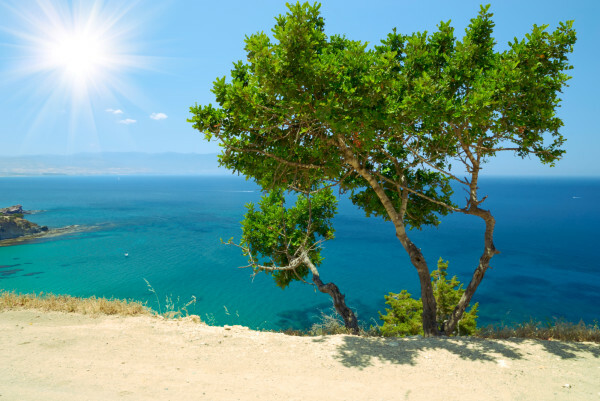 50 percent relative humidity is said to be optimal in terms of comfort and that’s what you get during the average vacation or holiday in Cyprus. That and the fact that it’s one of the world’s most popular destinations for beach vacations. The mercury can rise pretty high but the arid climate and cool ocean breezes make it a great place to catch a comfortable break.